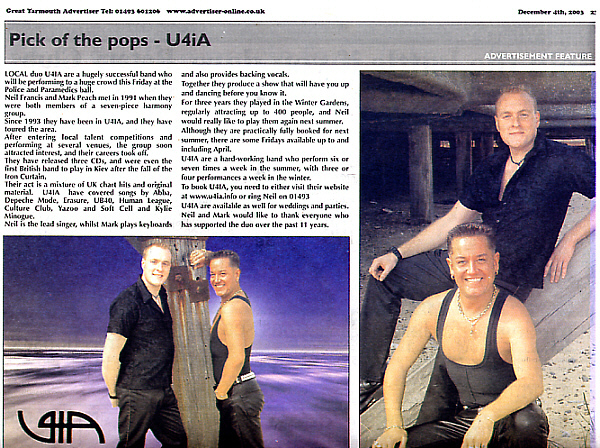 Delve into Neil's history as a singer via local press cutttings, photographs and promotional posters. Neil began singing at an early age, inspired by his favourite group ABBA. He joined the school choir and in 1982, aged 14, made his stage debut in the school's concert where he was their first ever solo male singer. He performed 'I Write The Songs', 'Bermuda Triangle', and 'One Of Us' backed by the school orchestra. 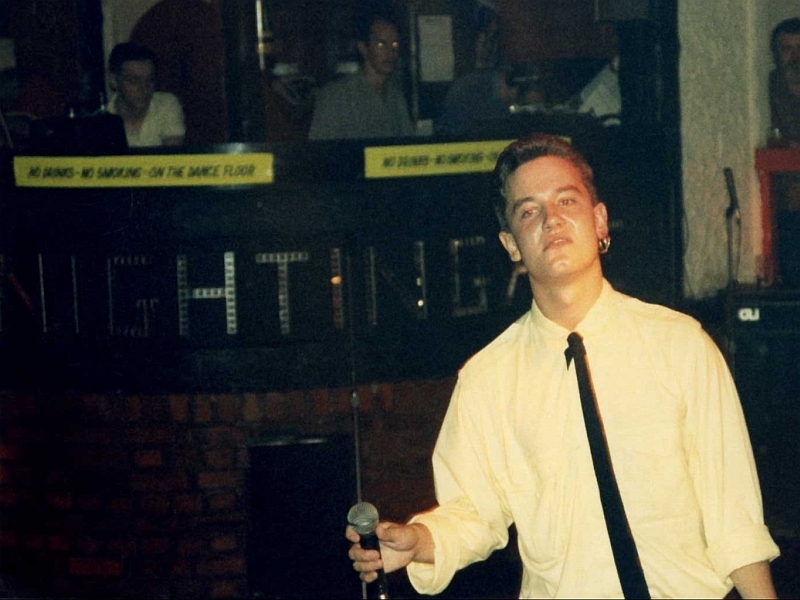 In 1986 Neil won first place in a talent contest at Birmingham's Nightingale Club which led to a mini tour throughout Birmingham's clubs & pubs. He released his first recordings on Cassette: 'Love Letters', 'Only You', 'As Good As New', and 'Is This Love?' 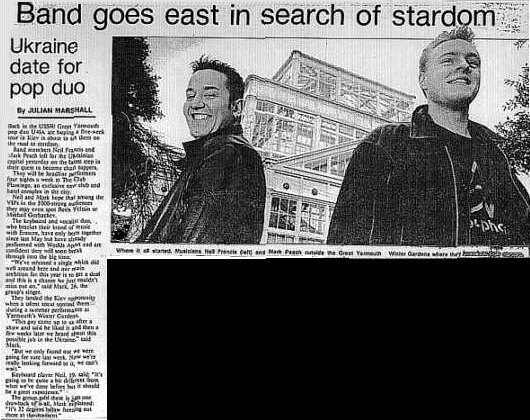 and also got the chance to perform live alongside Hazell Dean who was enjoying chart success at that time. 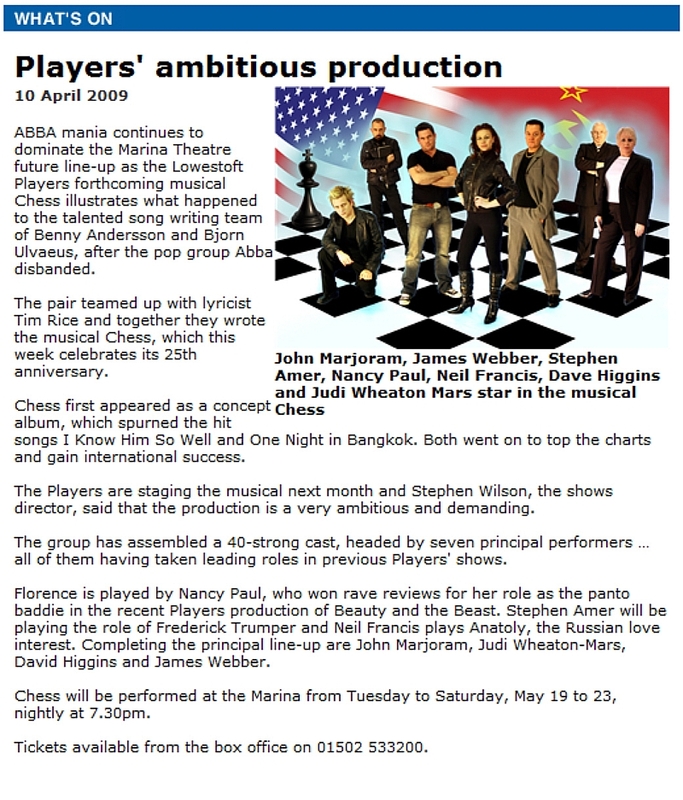 In 1996 Neil landed a lead role in the musical 'Chess', a production by 'The Lowestoft Players' which was staged at the Marina Theatre in Lowestoft. Neil played the part of Russian Chess champion Anatoly Sergievski in the musical, which was written by Bjorn Ulvaeus and Benny Andersson of ABBA fame. 1991 saw Neil as a member of a seven piece band 'The Biz'. 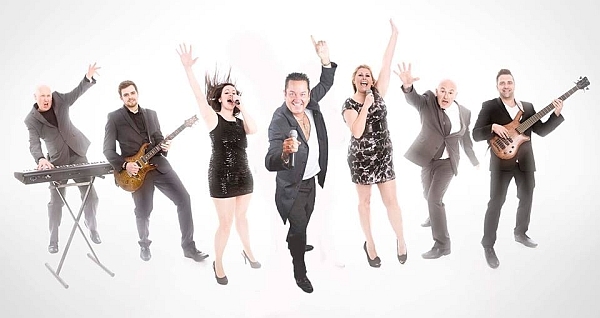 After various local gigs the band was chosen from over 7000 entries to represent England in the '91 Gibraltar Song Festival, where they reached 3rd place. 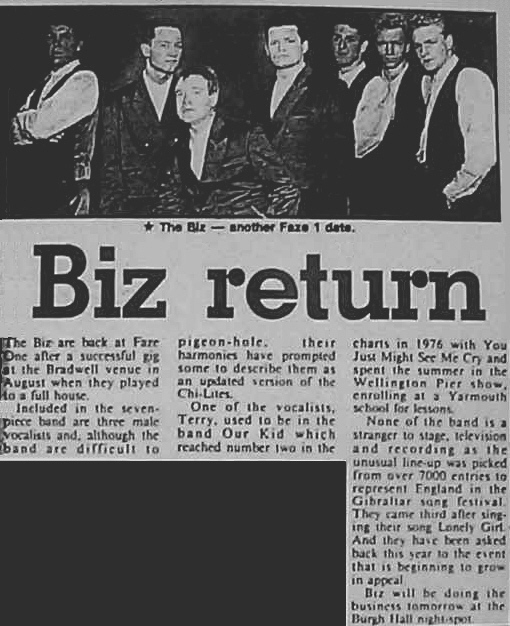 'The Biz' line-up also included keyboard player Mark Peach, with whom Neil would later join forces. 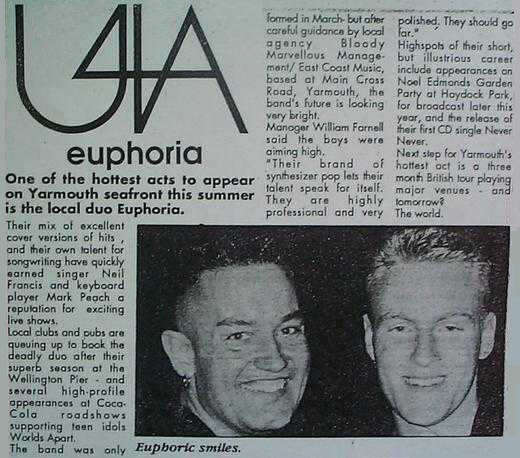 Neil and Mark Peach began working together as duo 'Euphoria' early in 1993 and it proved to be an incredibly busy year, which the local press was happy to document. Euphoria won the Marine public house talent competition, and their increasing profile and busy local gig schedule led to their first summer season at Gt. Yarmouth's Winter Gardens. Singer 'Rose-Marie' invited the duo to support her weekly summer shows at Yarmouth's Wellington Pier Theatre too. 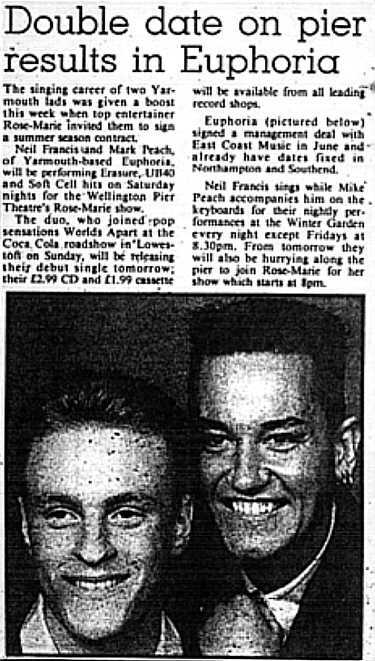 They also supported boybands 'Worlds Apart' and 'Let Loose' at the 'Coca Cola Roadshow' which visited local town Lowestoft, amongst other UK locacations. 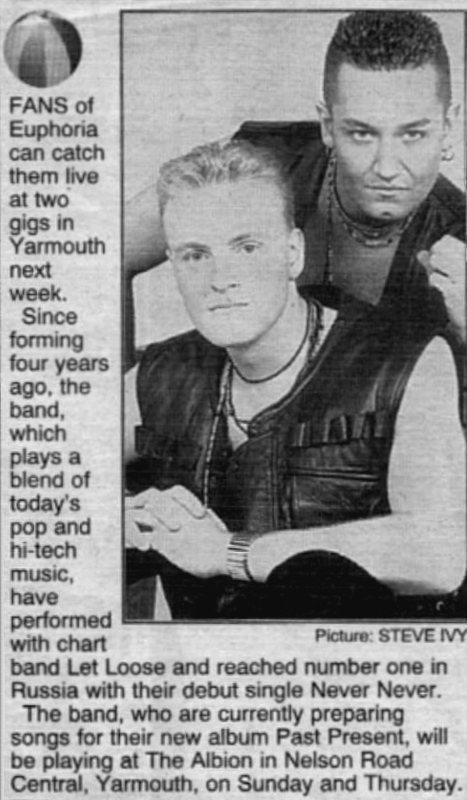 They also appeared at Noel Edmonds Garden Party at Haydock Park in the UK's North-west, and released their first ever single 'the ep' on CD and cassette, which featured the popular song 'Never Never. 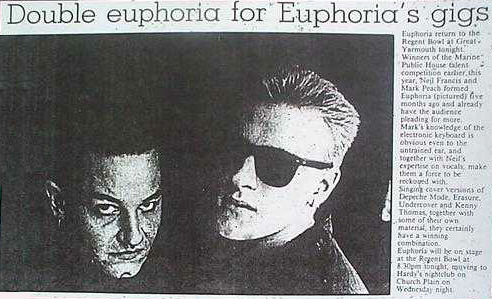 Written by 'Vince Clarke' of Depeche Mode, Yazoo, & Erasure 'Never Never' would later give Euphoria a number 1 radio hit in the former Soviet Union! Early in 94 Neil & Mark embarked on a 5 week tour of the Ukranian capital Kiev, where they also scored a no. 1 radio hit with 'Never Never'. By 1995 the duo had secured their 3rd summer season at Gt. Yarmouth's Winter Gardens and were also the supporting act for comedian 'Jim Davidson' in his midnight shows throughout the summer. 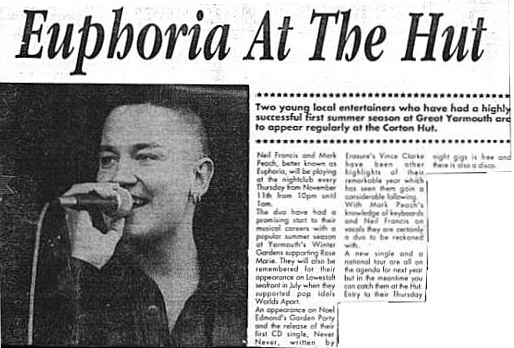 1997 saw Euphoria continuing Live gigs around Great Yarmouth. Euphoria announced they would no longer perform together on the live circuit for the forseeable future! Since mid 2007 work commitments outside of the band meant the duo were increasingly unable to gig together, so vocalist Neil began to perform as a solo act. 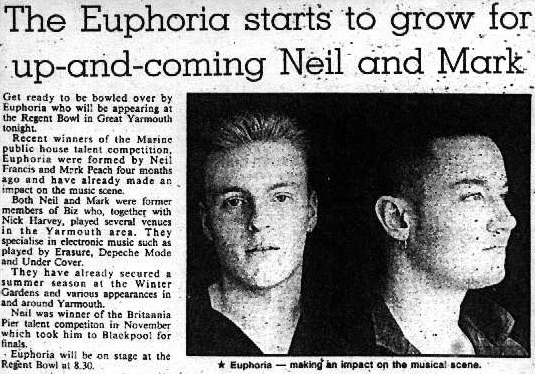 By late 2007, the growth in regular bookings for Neil, combined with Mark's other work commitments, meant both members of Euphoria decided the time was right to end on a high. 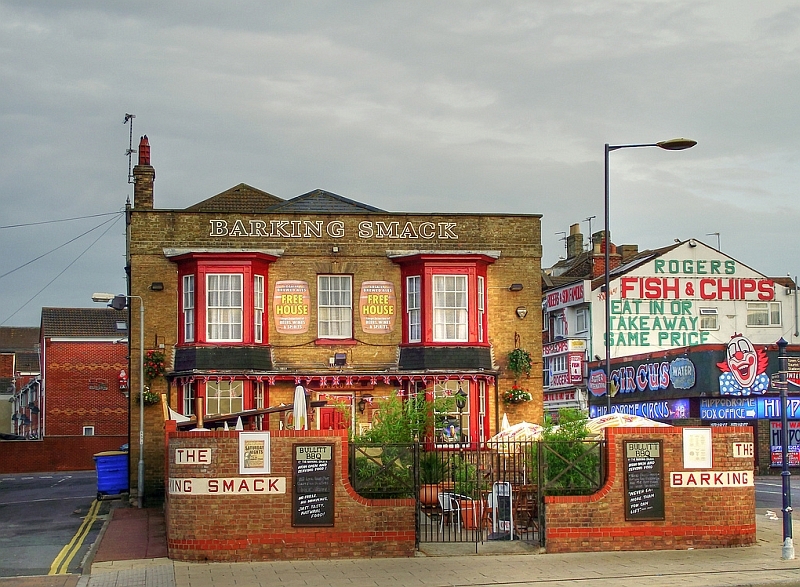 Neil played his first SOLO gig at 'The Barking Smack' in Great Yarmouth using his powerful new PA System. Neil was overjoyed to take a lead role in a local production of the musical CHESS. Written by Benny & Bjorn from ABBA fame, the show was staged by 'The Lowestoft Players' at the Marina Theatre in Lowestoft from 19th - 23rd May 2009. Playing the part of 'The Russian' Anatoly Sergievsky, this was Neil's 2nd time in this role after impressing the critics back in 1996. Neil, along with several other guest soloists, joined the 'Chorus of St Cecilia' in a special concert at Gorleston Pavilion on Thursday 18th / Friday 19th / Saturday 20th March. Amongst the hits from stage and screen Neil performed 'Anthem' & 'You and I' from Chess plus a selection from 'Miss Saigon', 'Les Miserables' and more! 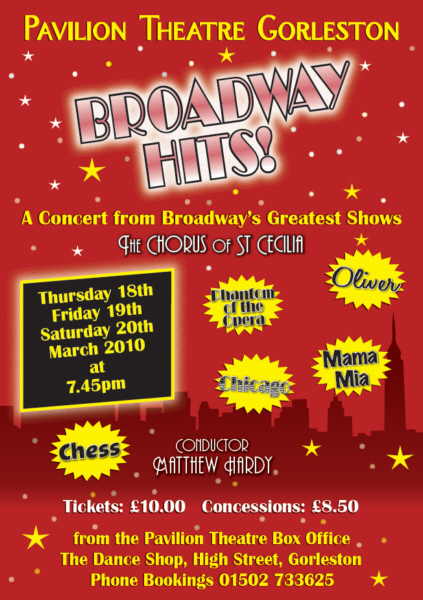 Neil returned to join the 'Chorus of St Cecilia' in a special production of Broadway's most popular songs! Amongst the hits from stage and screen, Neil also performed several solo numbers! This very special concert took place at Gorleston Pavilion on Thursday 24th / Friday 25th / Saturday 26th March! 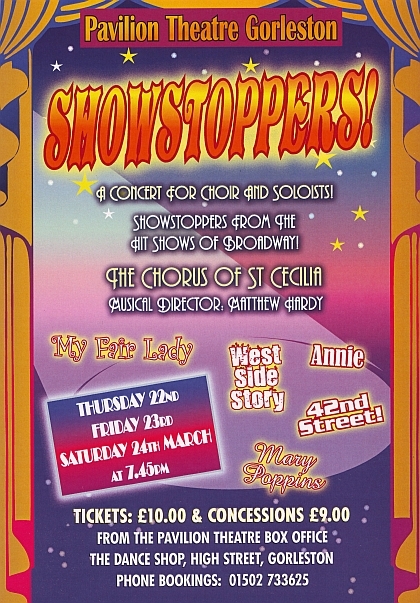 Neil returned to join the 'Chorus of St Cecilia' in a production of 'Showstoppers' from the hit shows of Broadway including 'My Fair Lady', 'West Side Story', 'Annie', '42nd Street', 'Mary Poppins', and more! Neil also performed several solo numbers! The concert played at Gorleston Pavilion on Thursday 22nd / Friday 23rd / Saturday 24th March 2012. 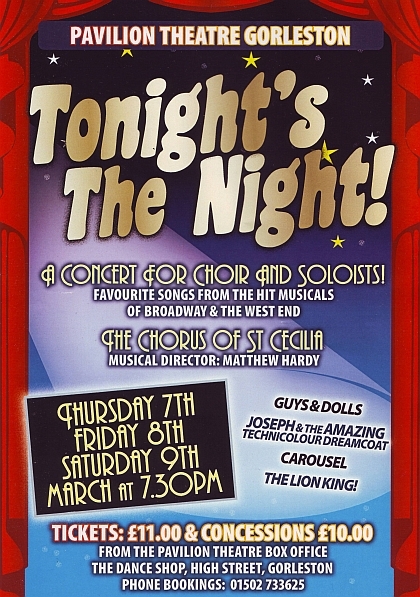 Neil joined the 'Chorus of St Cecilia' in a special production of 'Tonight's The Night' from the hit shows of Broadway and the West End including 'Guys And Dolls', 'Joseph', 'Carousel', 'The Lion King' and many more! This very special concert took place at Gorleston Pavilion on Thursday 7th / Friday 8th / Saturday 9th March 2013. 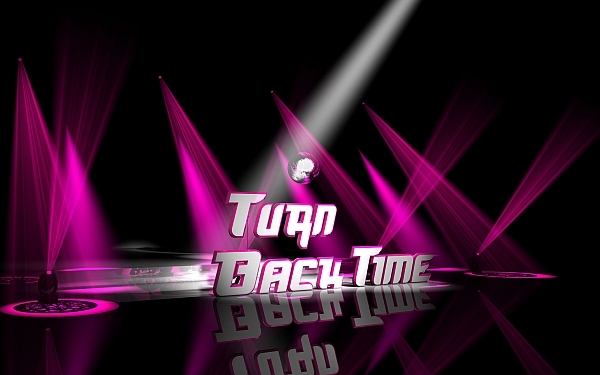 Neil joined the newly-formed 'Turn Back Time': a dynamic cast of singers, dancers and musicians to perform the very best of popular music from the past, live in concert. 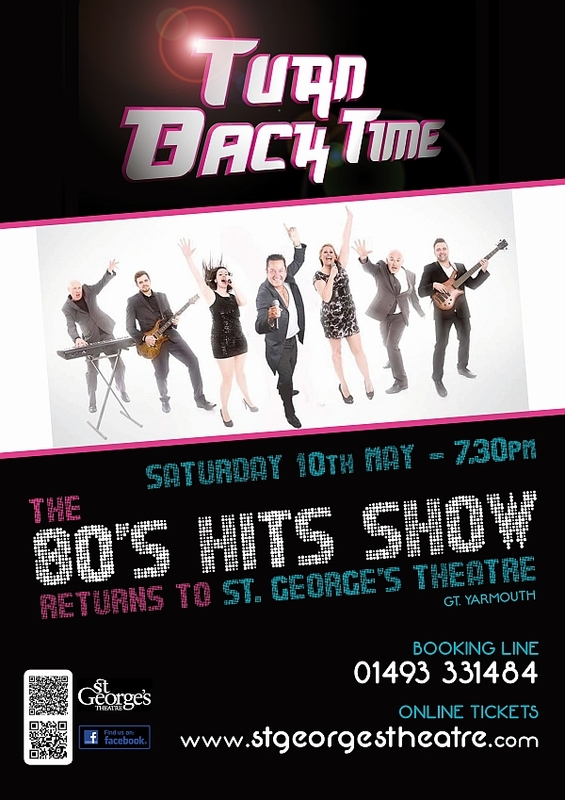 With a mixture of top 40 hits, songs from the movies and 80's West End Show tunes, the talented cast performed the hits of Yazoo, Cher, Irene Cara, the Pointer Sisters, ABC, Michael Jackson, Madonna and more! Neil once again joined the 'Chorus of St Cecilia' in a special production 'A Grand Night For Singing' from the hit shows of Broadway and the West End including 'My Fair Lady', 'Miss Saigon', 'Hello Dolly! ', 'Mamma Mia!' and more! 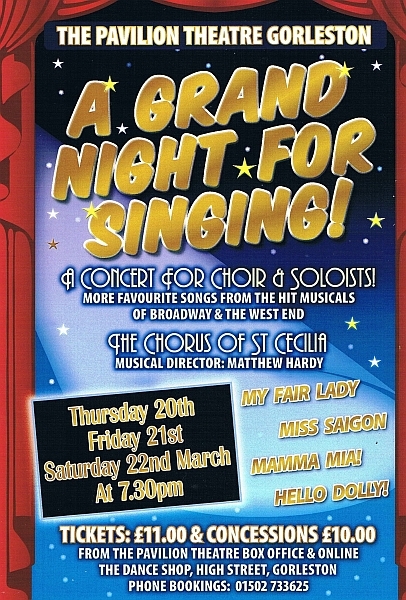 This concert was staged at Gorleston Pavilion on Thursday 20th / Friday 21st / Saturday 22nd March. Due to public demand Neil and the Turn Back Time team returned once again to visit the party decade. With a magical mix of sound, colour and light it was the perfect recipe for a wonderful evening of 80's nostalgia! 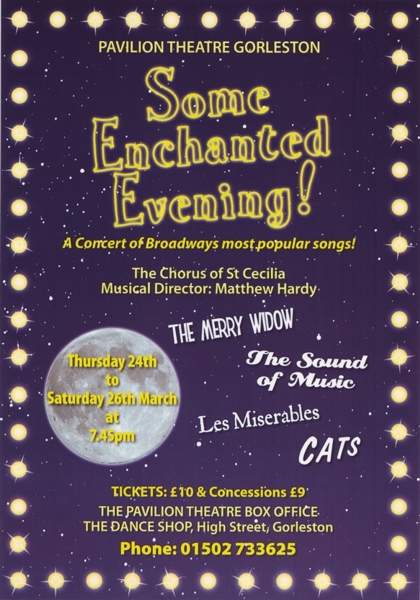 In March Neil performed once again with the 'Chorus of St Cecilia' and other soloists in a local production 'Tonight On Broadway'. This annual concert continues to be a popular staple of Neil's continued appeal and audience support.